Tires and wheels play key role in determining the speed of a bicycle. So the first thing you need to do to improve the speed of your bike is to thoroughly inspect its tires and wheels. Besides tires and wheels, the structure and position of your bike are equally important when it comes to improving the speed of a bike. If you want to bike faster, make your bike as aerodynamic as possible. The lesser the friction caused by the tires on the road, the faster the bike will go. To reduce the friction on the road, replace the thick, contorted tires of your bike with thin, smooth tires. The ideal thickness of a road bike tire is between 19mm and 25mm; it is recommended to remain somewhere near the lower limit. Make sure you use the air pressure recommended by the manufacturer for that tire size. While you can safely use slicks for road bikes, on a mountain bike you should replace knobby tires with slick tires only if you are riding on roads. If you are riding a mountain back on uneven trails then better stick with contorted tires. Wheels probably make the most important part of the bike in terms of increasing its speed. The wheels of your bike should be strong enough for the type of riding you like the most, but make sure they are as light as possible. The spokes present in your bike’s wheel increase the friction, and therefore reduce the speed of the bike. So select a wheel that has the minimum number of spokes. You can also use deep rim wheels to increase the speed of your bike, but only if your average bike speed is above 20 miles per hour. The best way to make your bike more aerodynamic is to take it to your favourite bike shop and ask an experienced mechanic to do a fitting session for you. He will properly adjust the seat height and stem height and make sure that the frame size of your bike is compatible with your physique. You can also consider adding features that support cycling in an aerodynamic position. 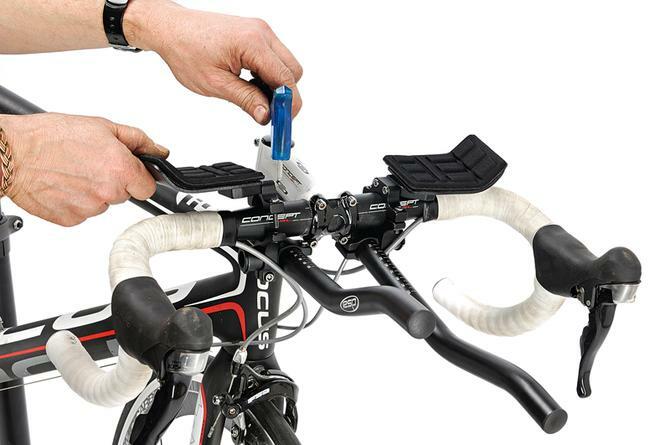 Aero-bars make a useful addition for your bike. These bars, clipped to the handlebars of your bike, allow you to lean forward and make riding more aerodynamic. 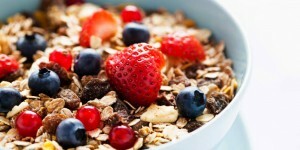 What are the Healthiest Cereals to Eat?